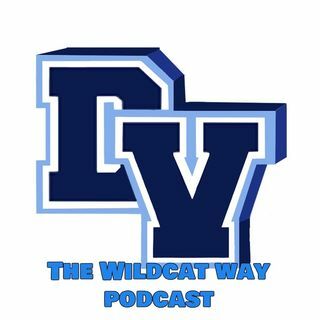 This podcast tells the inside story of Dougherty Valley High School. We are not simply building academic giants. We want to develop a well rounded young adult that is prepared to question what is going on in their world, is physically, and emotionally prepared to meet the challenges of life head on, is ready to socially interact with adults and peers, and is empathetic to their fellow human being. Each episode will feature a member of our school’s leadership team. Our leadership team is ... See More every single person, student, staff, parent, that is part of our community. We all have a voice. Each team member will share how they are contributing to our community for the benefit of us all.